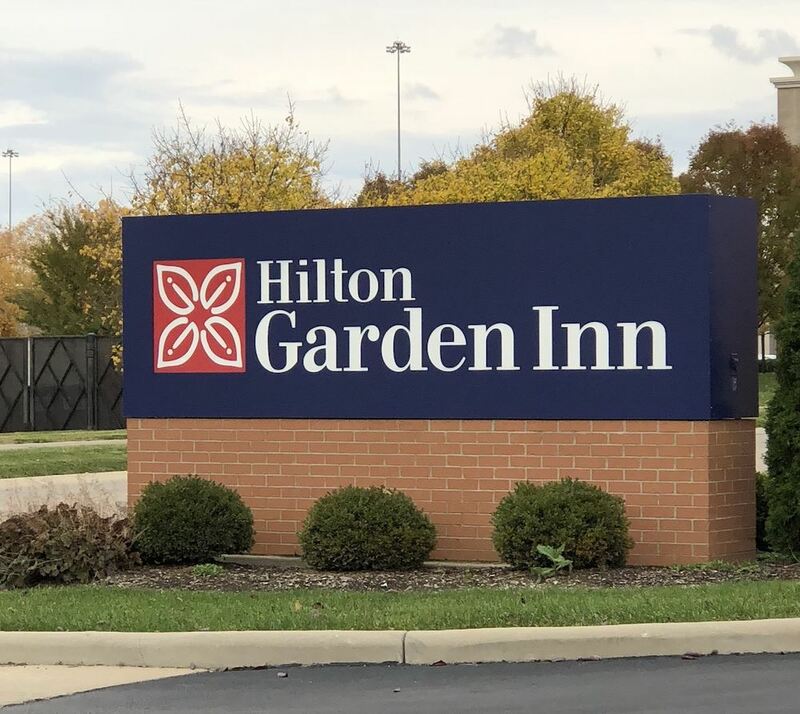 The March meeting will be held at the Hilton Garden Inn in West Chester. President, Becky Wilber, will go through the agenda. There will be time at the end for announcements, guest introductions and networking. Appetizers will be served.